The popularity of 2D bar codes has spread across all market segments of the data capture industry. Now, with more affordable pricing and virtually no drawbacks with area imaging technology, 2D barcode readers are in high demand with features such as reading from mobile phone displays or in planning ahead for future 2D codes and imaging needs. 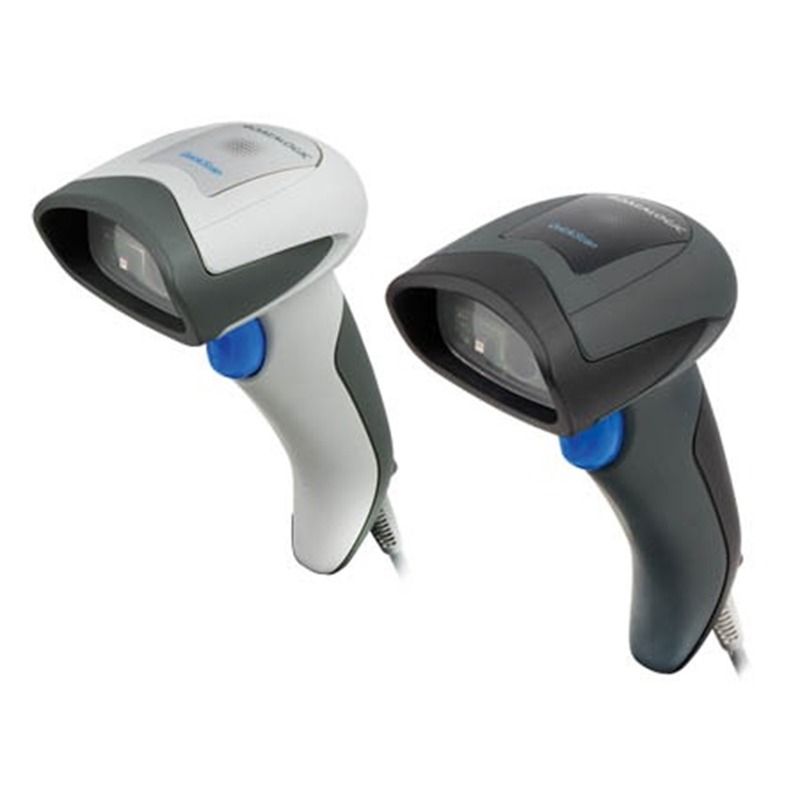 The QuickScan™ QD2400 2D barcode scanner was specifically created to address the needs of retailers and meet the market demand with outstanding omnidirectional reading performance on virtually all codes at an affordable price. Elegant design details are incorporated into a smaller, balanced lightweight enclosure without sacrificing Datalogic’s well-known durability.